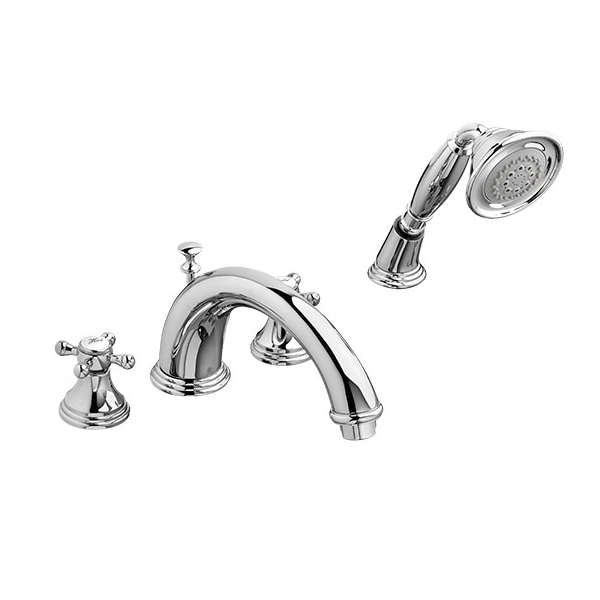 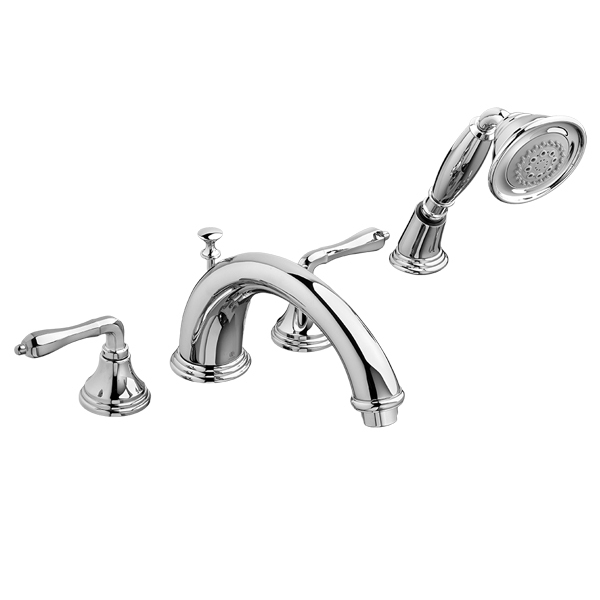 A marriage of style and luxurious function, DXV luxury bathtub faucets have been thoughtfully and skillfully crafted to pair beautifully with our soaking tubs. 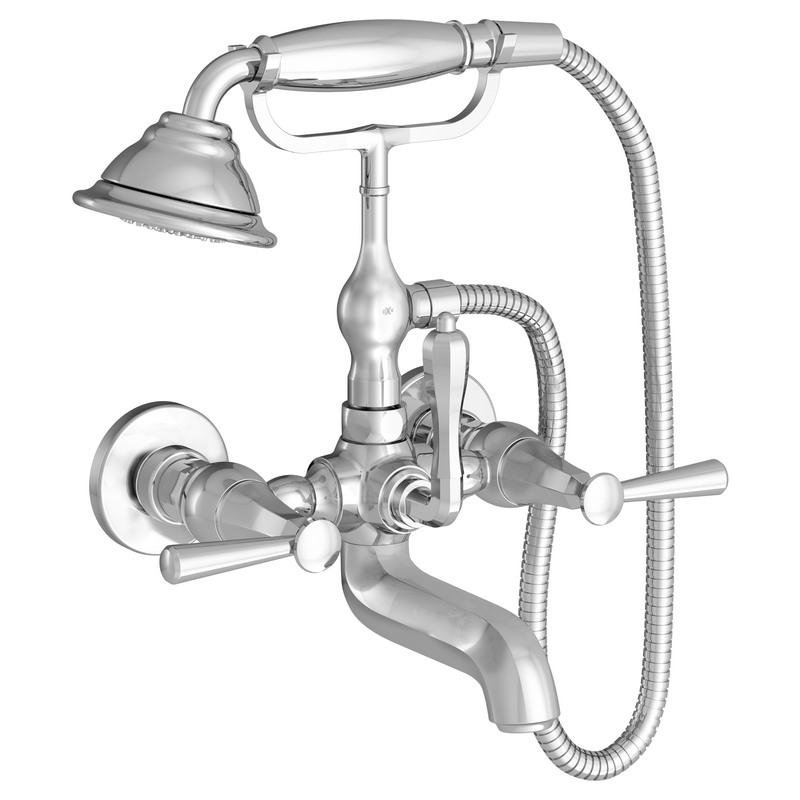 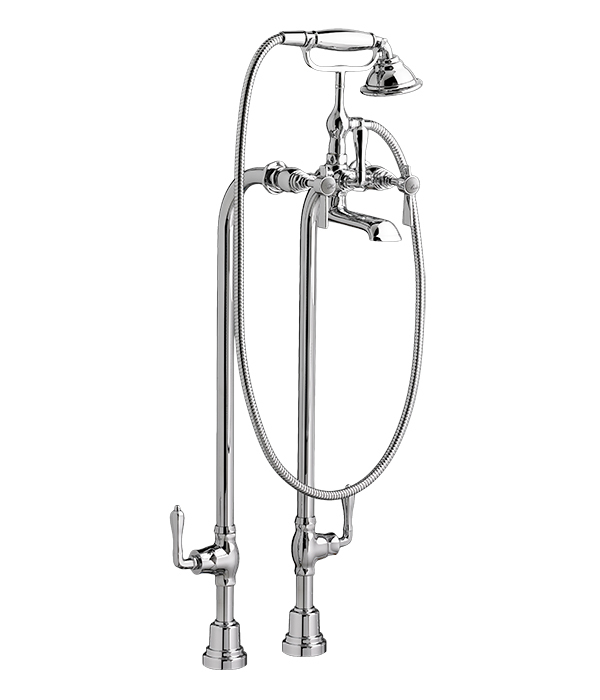 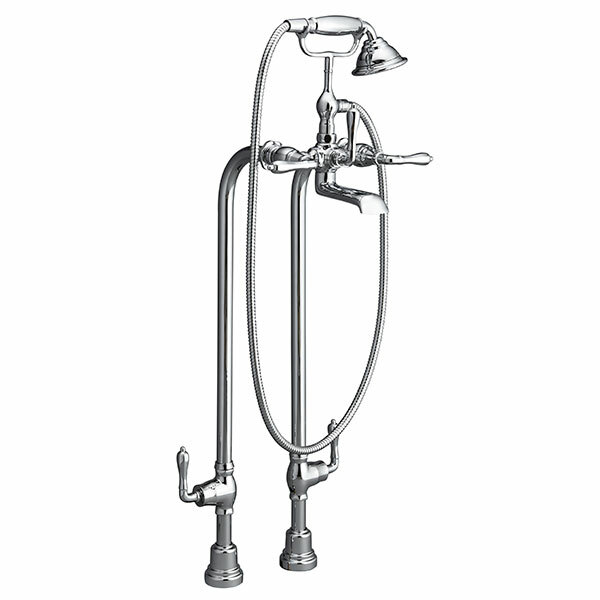 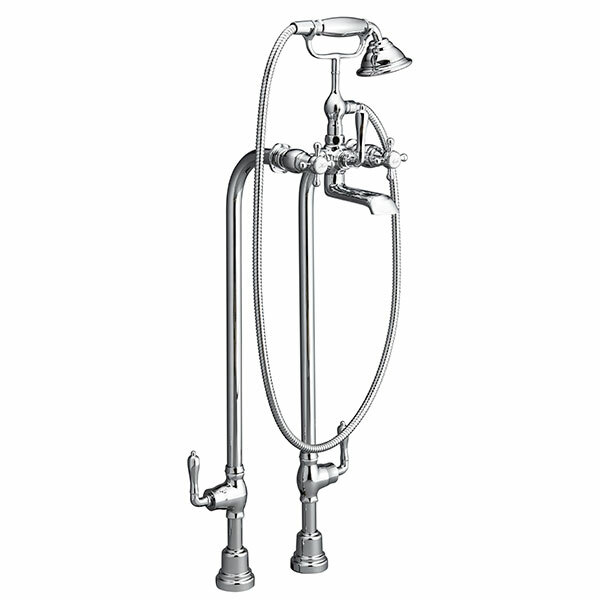 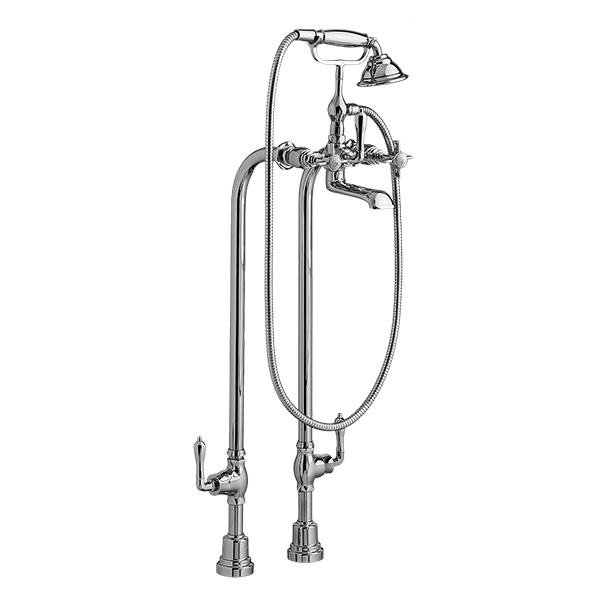 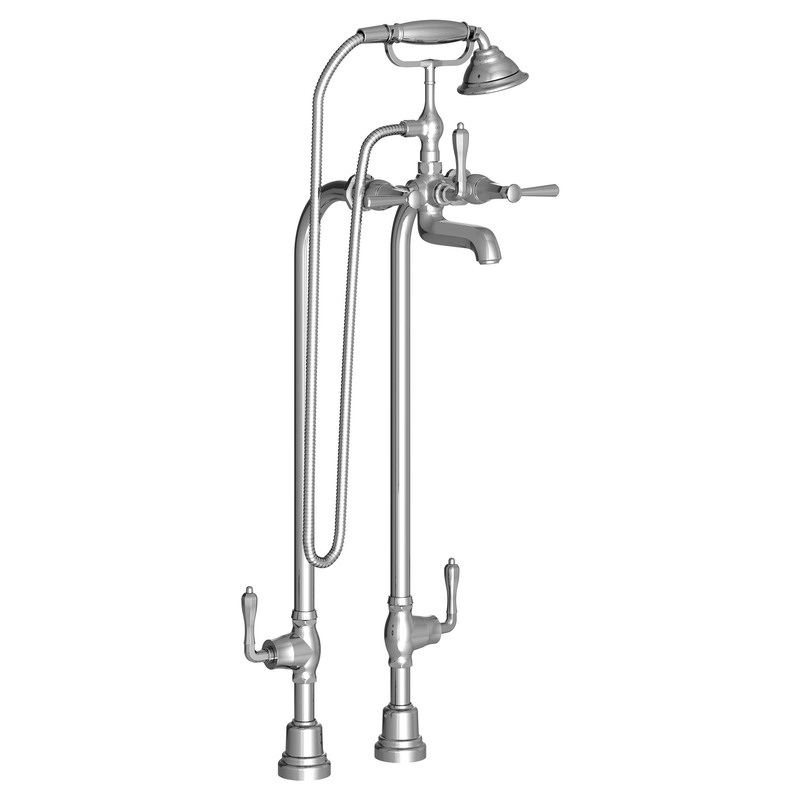 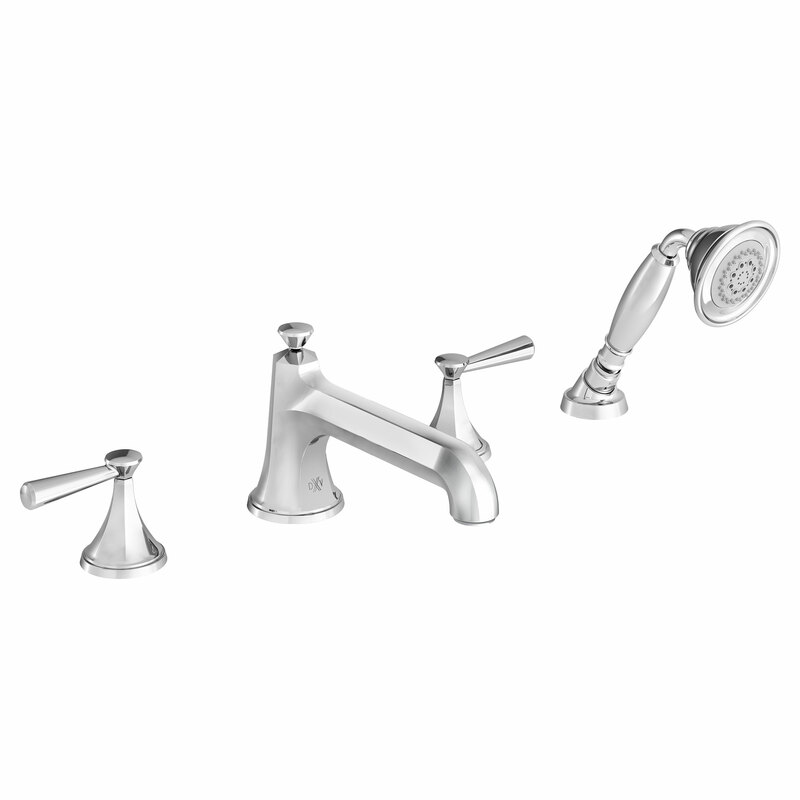 Elegant in form and flawless in function, each tub filler is forged in solid brass and finished to perfection. 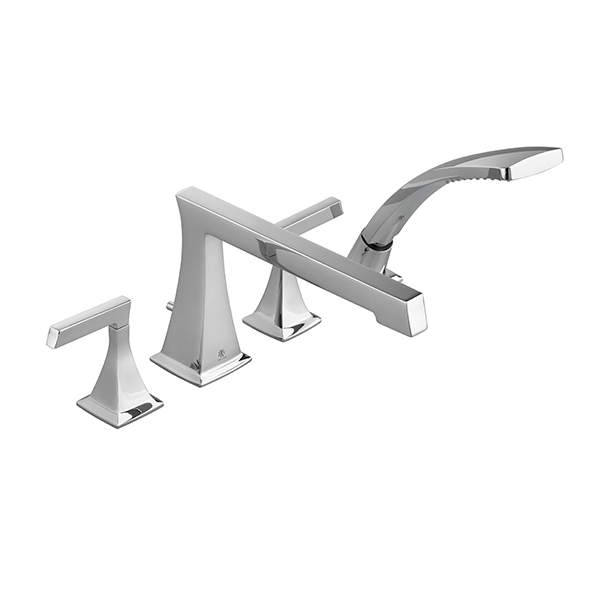 These unique bathtub fillers are available in premium finishes and styles matched to DXV design movements.